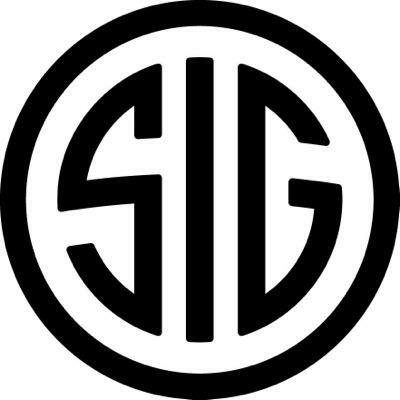 SiG Sauer will supply Sig Sauer Assault Rifles over one year from the date of contract signing. The 7.62X51mm Assault Rifle is compact, robust, modern in technology and simple to maintain in field conditions, the officials said. The Army began the process to acquire around 7 lakh rifles, 44,000 light machine guns (LMGs) and nearly 44,600 carbines in October 2017.